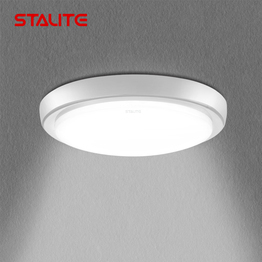 Zhejiang Alite Lighting Co., Ltd is a professional producer of LED lights and integrates product designing, developing, manufacturing and sales. 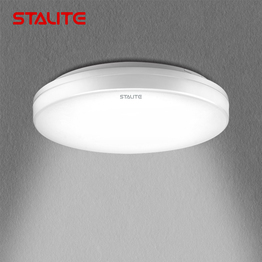 Main products include LED ceiling lights, LED tri-proof lights etc. 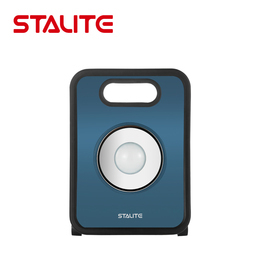 Adhering to the guidelines of "dedication, win-win and pursuit of excellence", Stalite has built up its core strengths through a full range of market research. 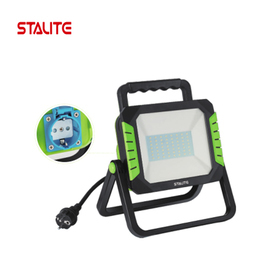 It make the best of the goods and products have passed CE, RoHS, Reach, ERP,GS, CB ,SAA approvals. The company have a young team filled with a passion,full of the joy of life to explore the disire. 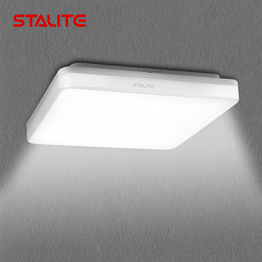 Stalite was born because of their innovation and dedication. All the product design comes from life, and is used for life. 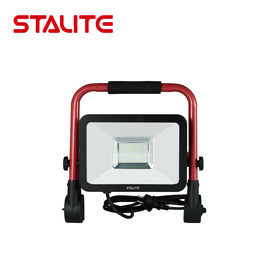 Stalite will provide stable product, just as the name. 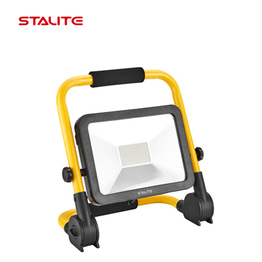 Stalite remains good faith by improving service, strengthening management, constantly innovating and broadening brand awareness. 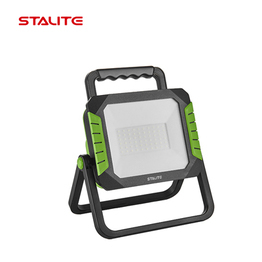 In practical, realistic and innovative spirit, Stalite aims to create world brand and to be industry leading edge by constantly updating product technology to fit market demands. 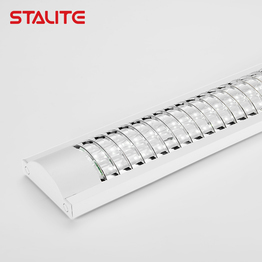 In future-oriented view, with high quality & high starting point, it has won the domestic and foreign customers' praise and recognition. Its products have been exported to Australia, Europe, covering more than 20 countries and areas in total. 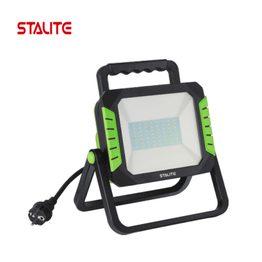 Stalite is facing the world trend with its comprehensive advantages to create a harmonious, internationalized high-tech enterprise. The pursuit of excellent quality and to create comfortable life is our ultimate goal. Hope to cooperate with you sincerely, to join hands in creating a bright future!